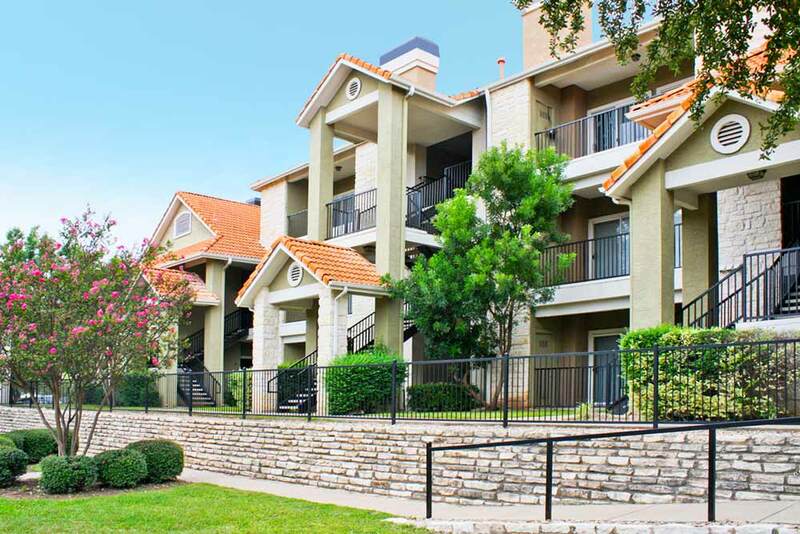 Your search for the perfect Austin, TX apartment home is over. Welcome to Madison at Scofield Farms. Tucked in a beautiful residential neighborhood, Madison at Scofield Farms offers luxury at an unbelievably reasonable price. 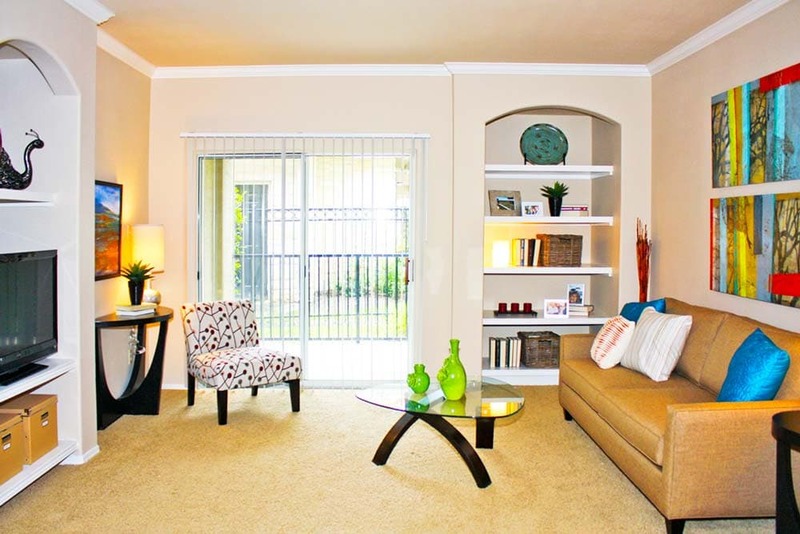 Come home to one of Austin’s finest apartment communities with a charming resort-style atmosphere! Dishwasher, Carpeted Floors, Private Balcony or Patio, Air Conditioning, Ceiling Fans, Intrusion Alarm, 9 Foot Ceilings w/ Crown Molding, Washer and Dryer in Home, Microwave, Refrigerator, Real Wood Burning Fireplaces, Well Appointed Kitchen.